Home GBPAUD Pound to Australian dollar forecast: Will GBP/AUD levels fall below 1.80? Pound to Australian dollar levels could now struggle to maintain their previous optimism having struggled to remain above 1.83, and even 1.82 in recent weeks. 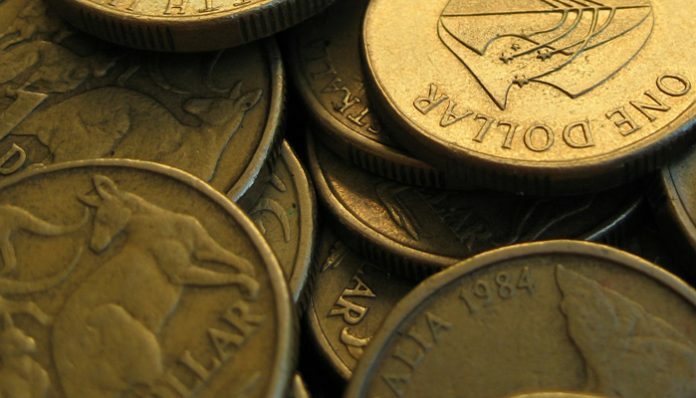 Clients looking to purchase Australian dollars might benefit from a quick review of the latest key events shaping this pairing, as we may enter more troubled waters ahead. 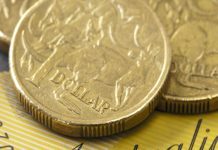 For the Australian dollar, the key point overnight is the Reserve Bank of Australia (RBA) Minutes have been released which has weakened the Australian dollar and see the currency slightly weaker. Quite interestingly the RBA cited low inflation as an issue, and stated they could be open to cuts if the unemployment rate was to tick up higher. This makes Thursday’s unemployment data very important for the Australian currency as it could end up being a trigger for further losses if it is bad news, or indeed triggering strength if it is better than expected. The RBA has been in a holding pattern, refraining from any firm move in either direction whilst they lay in wait to discover outcomes on trade wars and also the latest news on the Australian economy. For sterling, Brexit continues to be a big driver on the levels with the recent optimism over a deal fading and the pound struggling. What will be vital in the weeks ahead will be how the market reacts to the unfolding of the latest Brexit developments. Overnight, Germany’s foreign minister has stated there will be no Brexit extension beyond October, which could give rise to further weakness for the pound. The upcoming local and European elections will also be key tests for Theresa May and the Conservative party, as the electorate has a chance to voice its displeasure of the status quo. GBP/AUD levels might rise if there is further uncertainty relating to the trade wars which are still ongoing, however there are discussions to stabilise this and a settlement might be reached next month, according to Trump. The trade wars are important for the AUD as they influence risk sentiment, which drives the currency. Plus, the trade wars are a factor for the Chinese economy and as Australia’s biggest trading partner, good and bad news will drive the Aussie accordingly. I expect GBP/AUD levels will remain above 1.80 for the time being, as Mrs May sticks out the tough times. I would forecast a longer term move towards 1.90 once there is Brexit clarity and as the trade wars continue to be a thorn in the side of the global economy. Thank you for reading and please contact me to discuss further if you have any GBP/AUD currency transfers you wish to explore strategy and information on, use the form below and I will personally respond to your enquiry. Previous articlePound to euro forecast: Will the pound rise or fall against the euro? Next articleMixed Canadian data – will the pound increase against the Canadian dollar towards the end of the week?